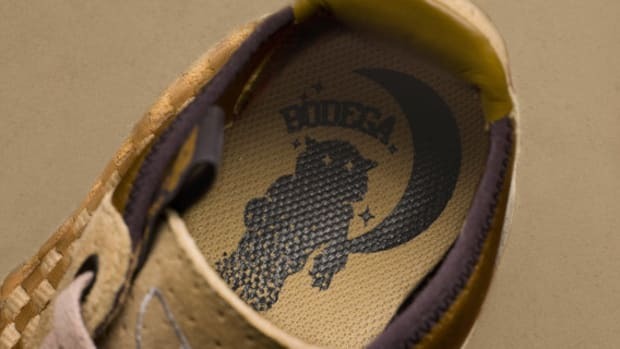 Along with the Granite edition unveiled earlier, the trio from Nike&apos;s new "Black Cat, Good Luck - Bad Luck" pack also includes this pair in Hazelnut/Grit-Black coloways. 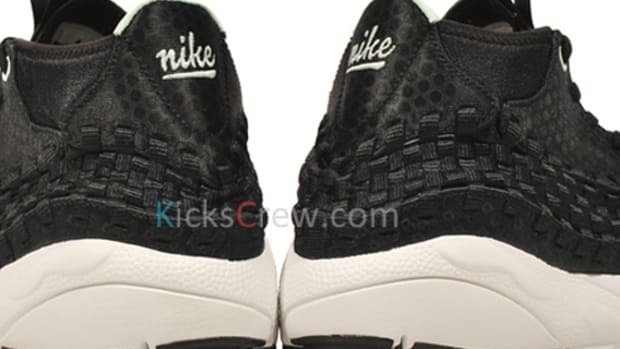 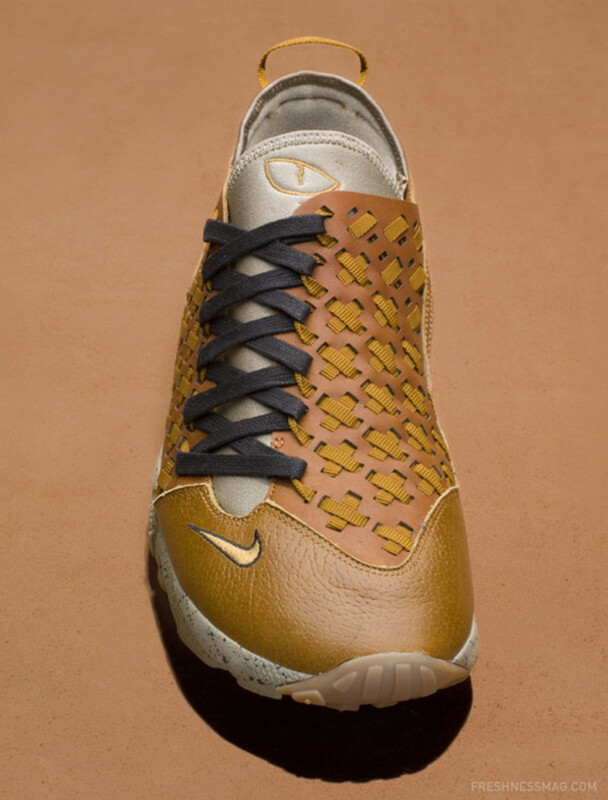 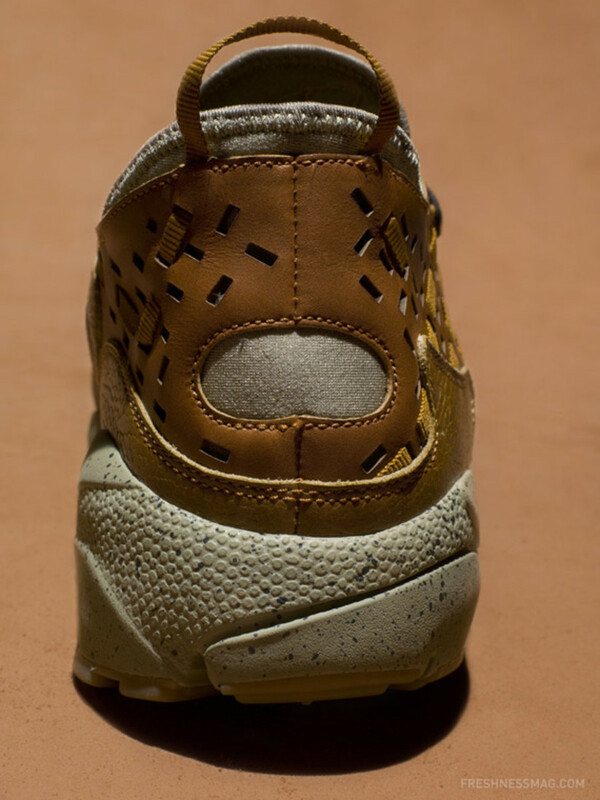 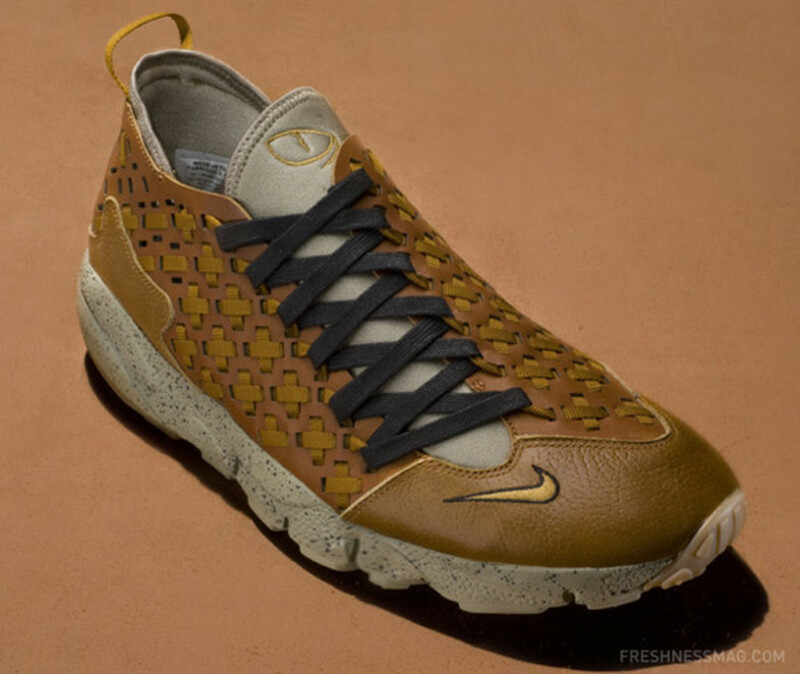 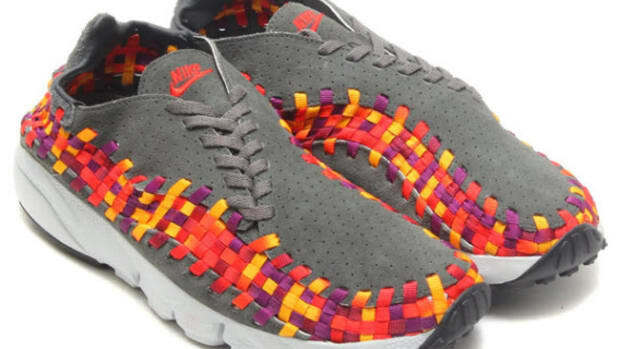 A full elaboration on the original concept of "woven" devised by Nike designer Mike Aveni, the Hazelnut edition include a series of intricate cross-stitch, weaving in and out of the premium leather upper. 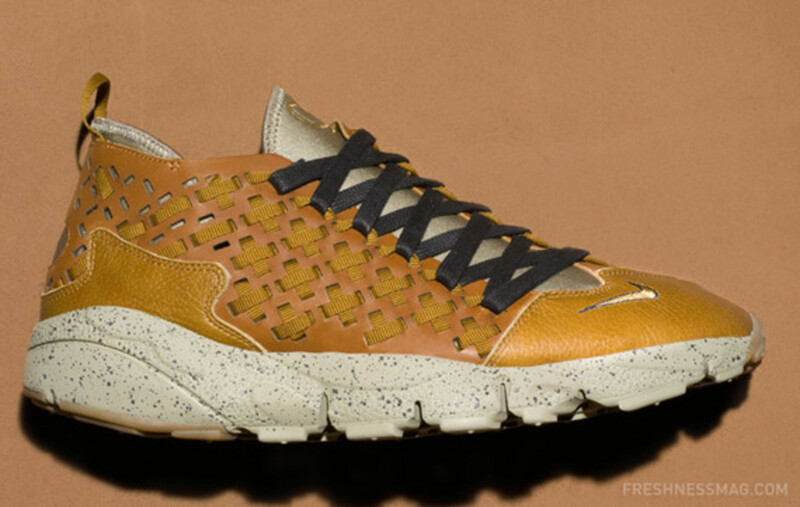 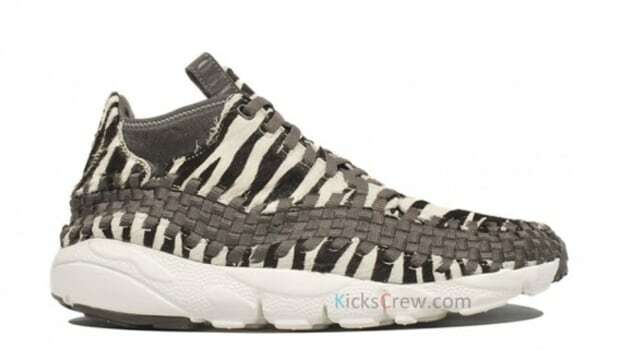 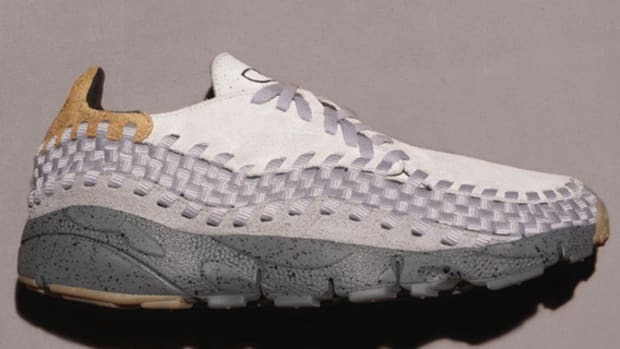 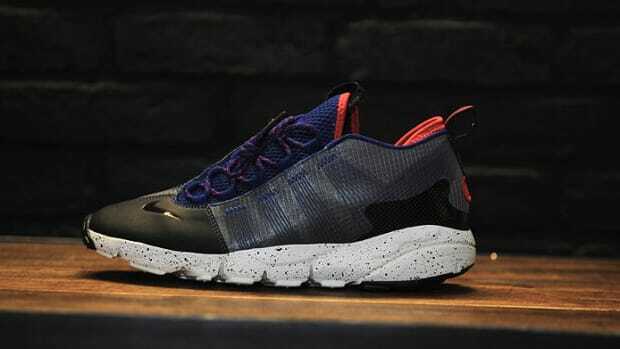 With a tumbled leather in light brown as accents on front end and back, along with an offset cross lace, a signature of Footscape Woven, a gum rubber outsole finishes the design nicely. 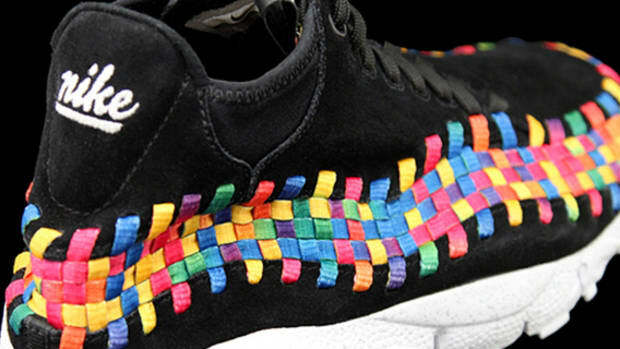 Finally, an embroidered "cat&apos;s eye" on the tongue highlights the design theme. 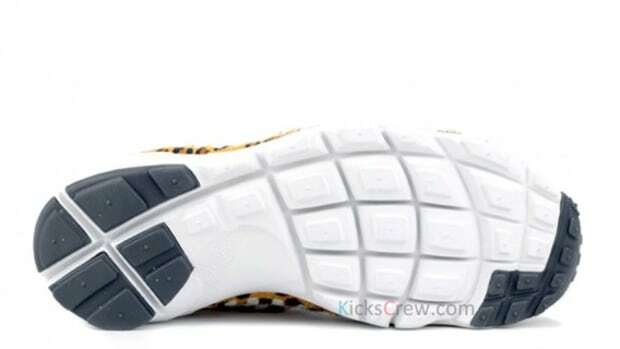 Information on availability and release date to come soon.